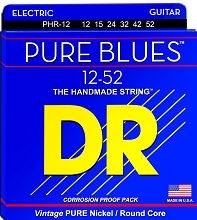 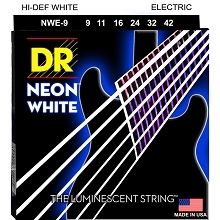 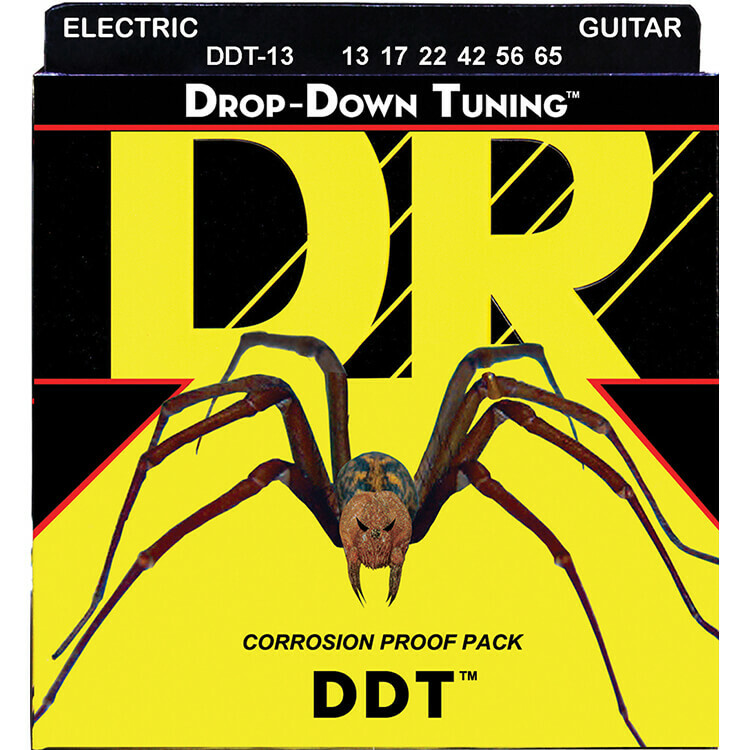 DR DDT Guitar Strings are stable in standard tuning and drop tuning. 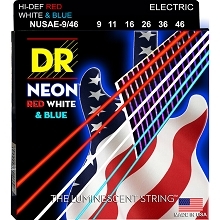 DR DDT Electric Guitar Strings maintain their intonation at lower tunings better than other strings. This is because of the Accurate Core Technology (ACT) that DR developed to reinforce the core. 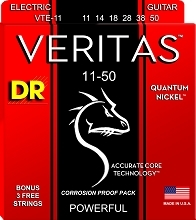 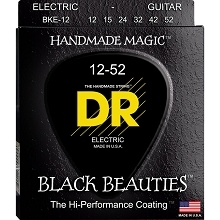 This superior core wire is recognized as the foundation for rich tone, accuracy of intonation and durability. 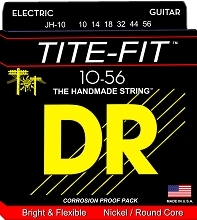 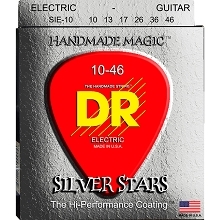 DR DDT Electric Guitar Strings are a Nickel-Plated Steel Round Wound over a Hex Core reinforced with Accurate Core Technology.